Hey, hey, hey, Dacetacular nation! Check out episode 149 of The Dace Man Show with hosts The Dace Man, Frank Ward, Gibby and Travis Goss!! 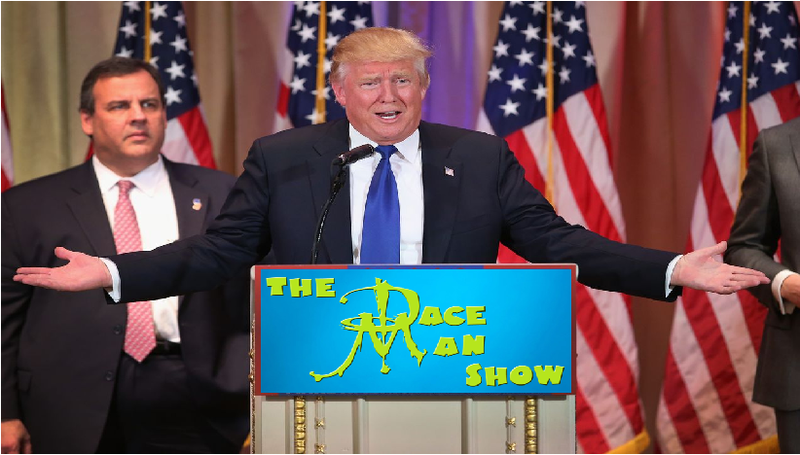 Plus the occasional game of Who Said It, the crowning of The Douchebag of The Week, and much, much more, only on The Dace Man Show.